Easily portable for on site cutting of concrete, steel, tiles and bricks. 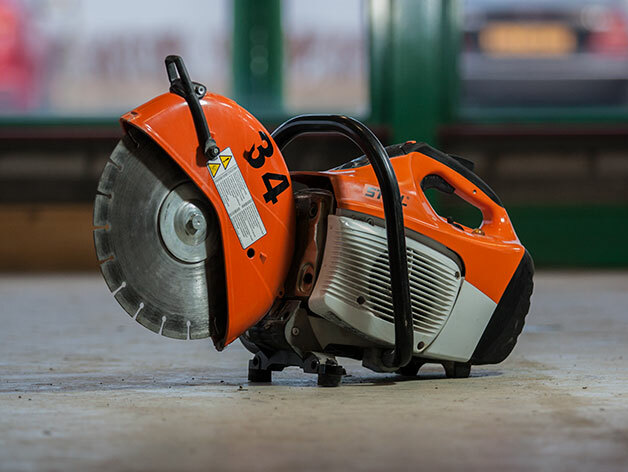 General Purpose Diamond Blades available. Should be used with the option of a dust suppressant water supply . The air scrubber will help prevent dust particles in the air .